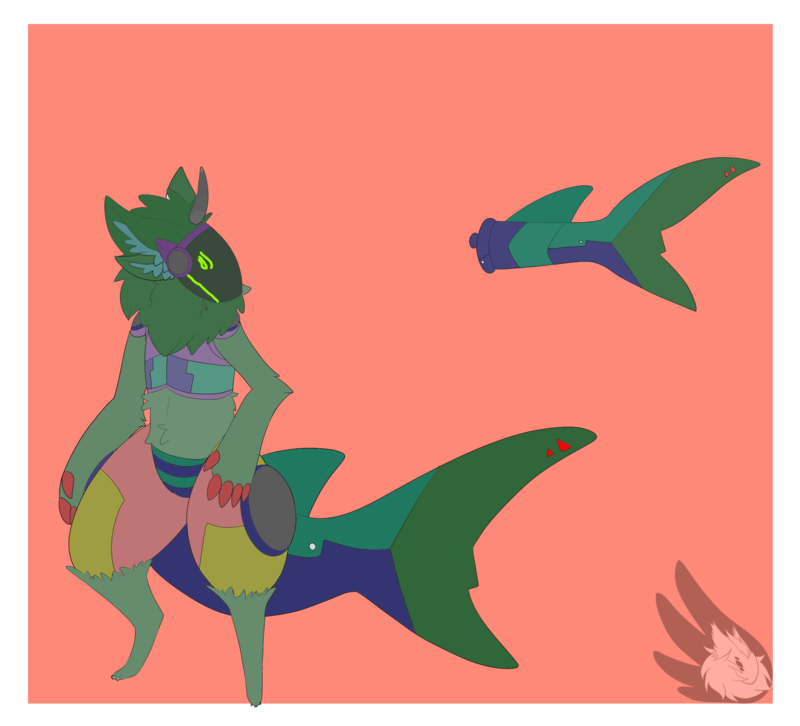 I'm offering this up for da points (and possibly paypal, if I can figure out how it works) But I'm not sure how much It's worth for the character and the gif. PM me offers! Tried to experiment with ears. You can modify it however you want. It conitst of three frames, some shading, and you can re-shade however you want. 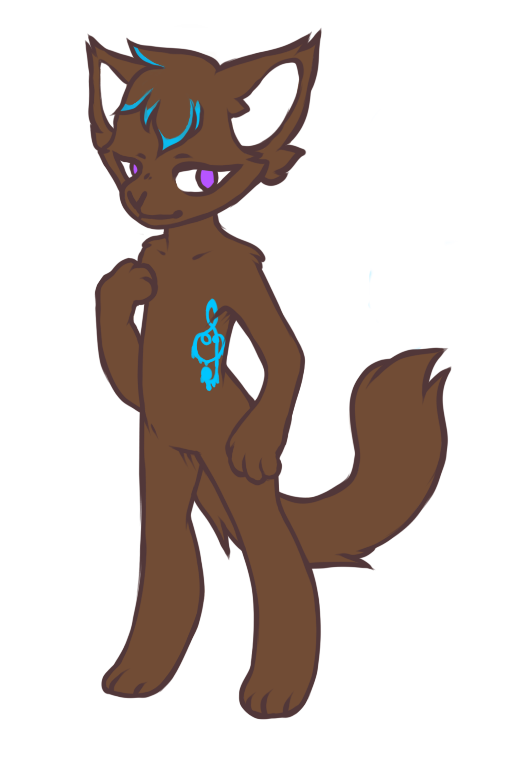 Its a unedited version of Klondike, so I'm putting it up before getting to work on the finished version on them. 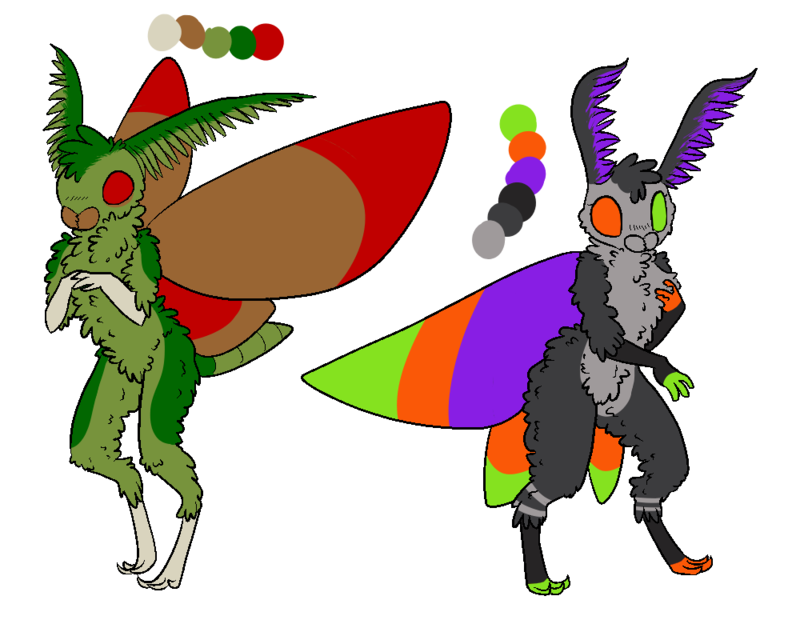 I still don't have Paypal set up because I'm lazy, so I have some characters for sale over on DA for points. Two of these were from a few years ago, so I lowered prices. I have two small batches of more corgis. 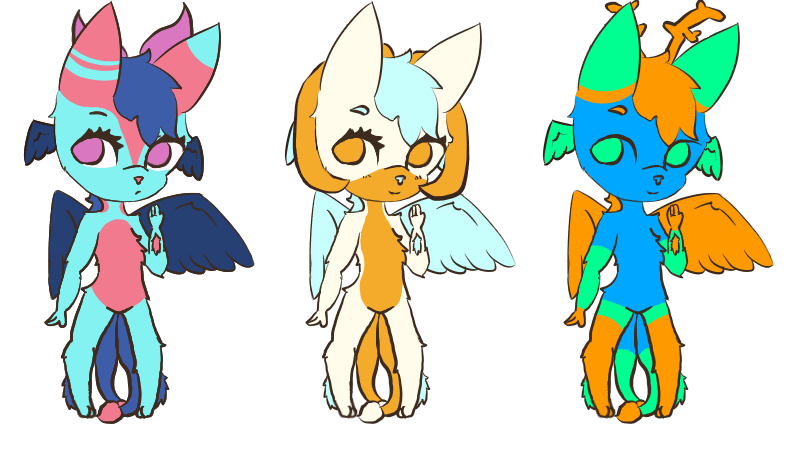 Info can be found at (http://ragged-insomnia.deviantart.com/art/Cheap-Adoptables-3-3-Open-692277970) and (http://ragged-insomnia.deviantart.com/art/Cheap-Corgi-Adoptables-3-3-Open-694920042). 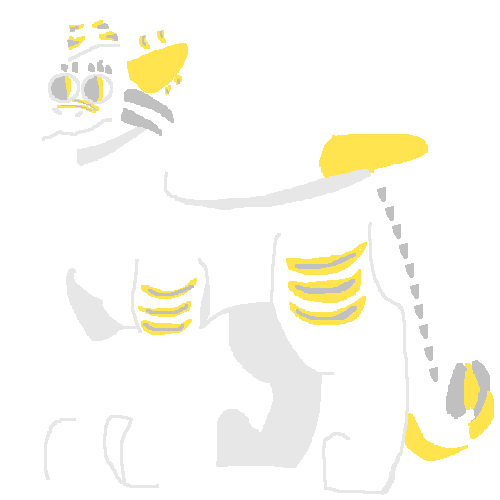 This is a free adopt i made, please don't alter the colour scheme majorly if you take this protogen, thanks. 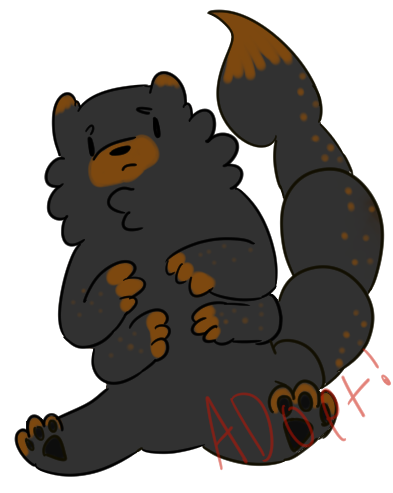 This bugbear is going up for 12 usd!! msg me if interested!! My only real rules are one per person, and try to use them, don't just get 'em to hoard 'em. 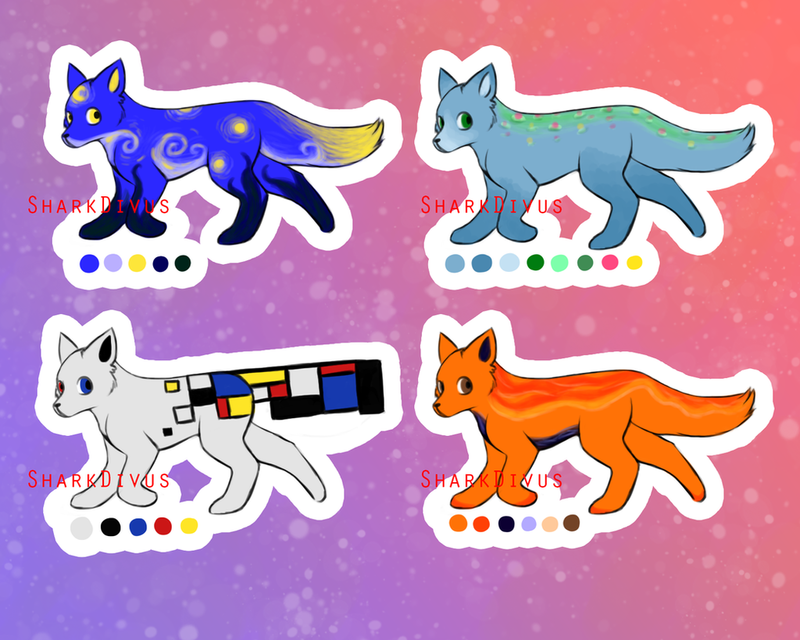 Art inspired fox adopts! All of them are open. $7 each. Buyer will receive transparent file without watermark. Their only $10,sending files and such may be delayed though. Feel free to contact me here if you don't have a FA. 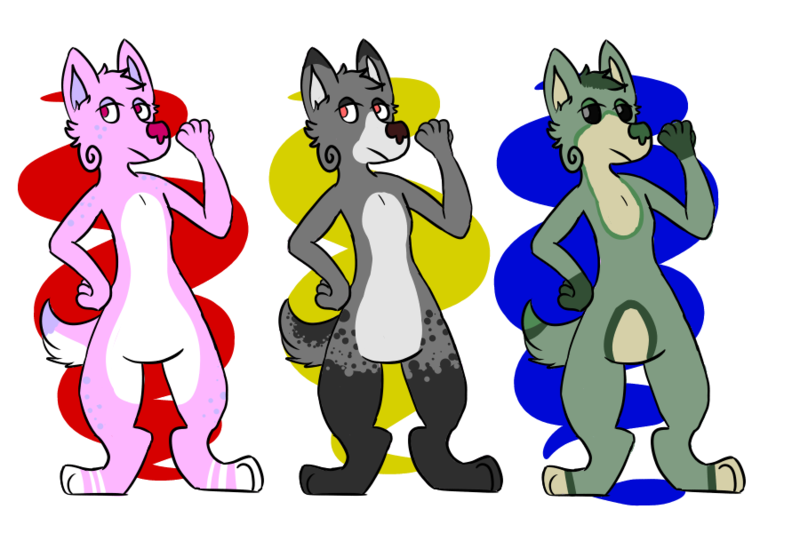 I had some time so I made some pride flag-inspired pupperonis with tokbutt's lines. They're all free, and a minimum of red level is required. One per person. I'm in need of 1200 points and $13 I have characters with art and hq if you dears are interested pm me :> most is money ota only and some is only $6-$9. yo is the middle one still open? they're super cute! 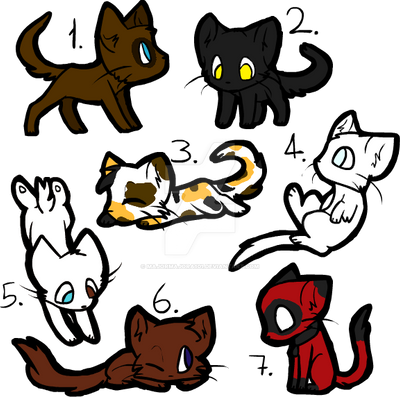 Each kitten is $1 or 100 deviantart points! When others are looking down, look up!